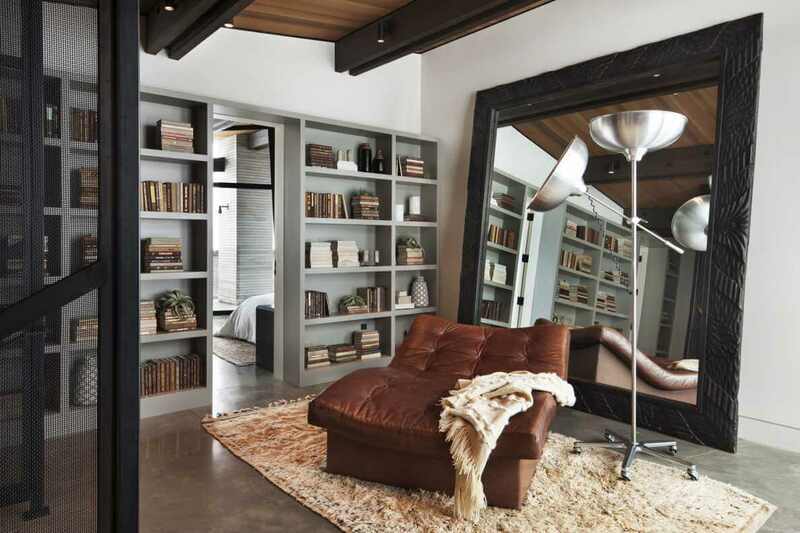 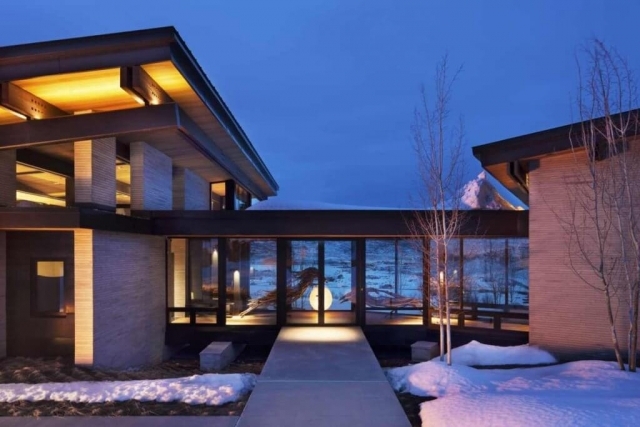 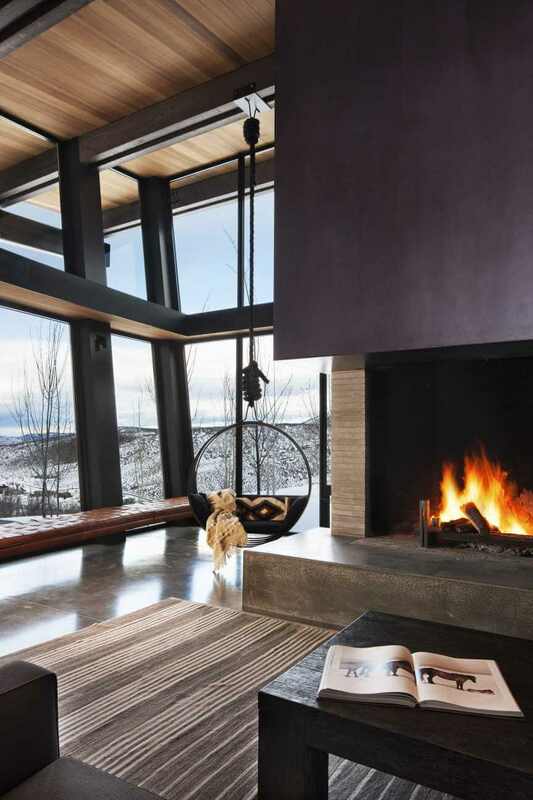 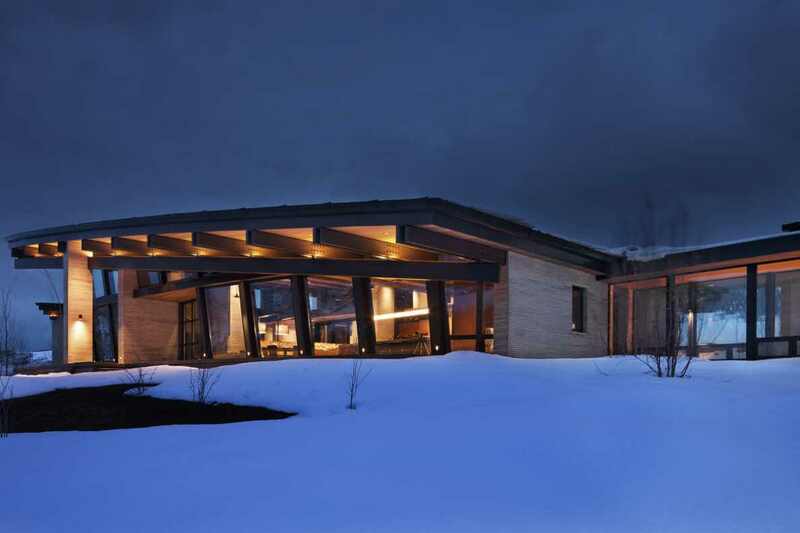 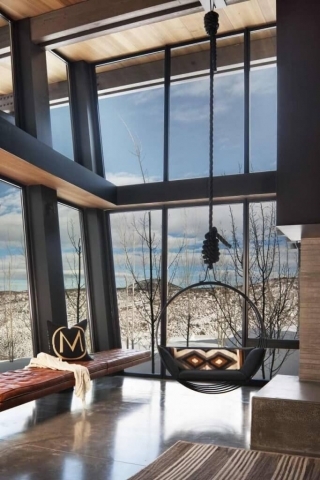 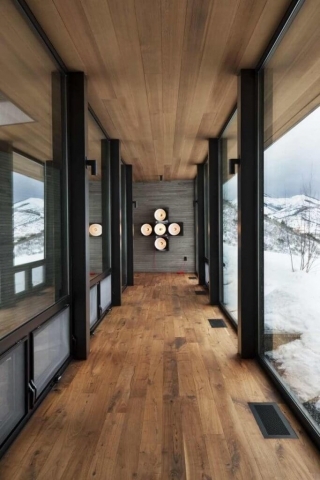 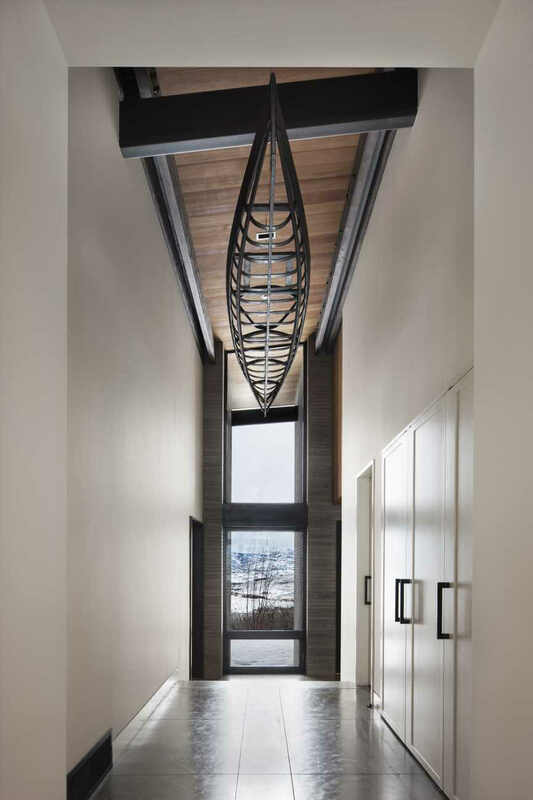 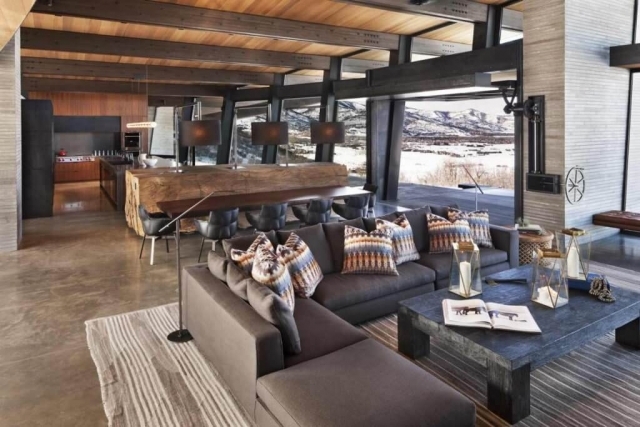 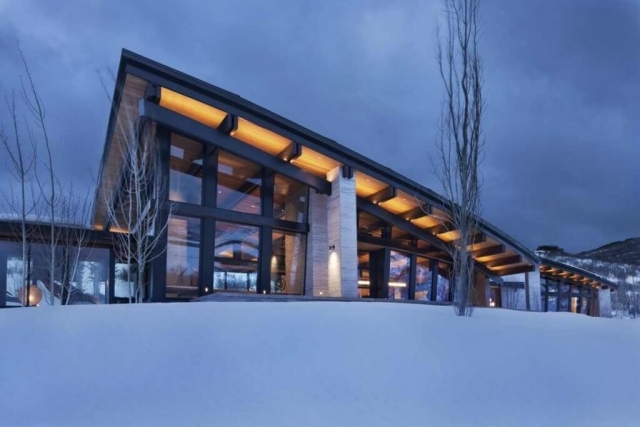 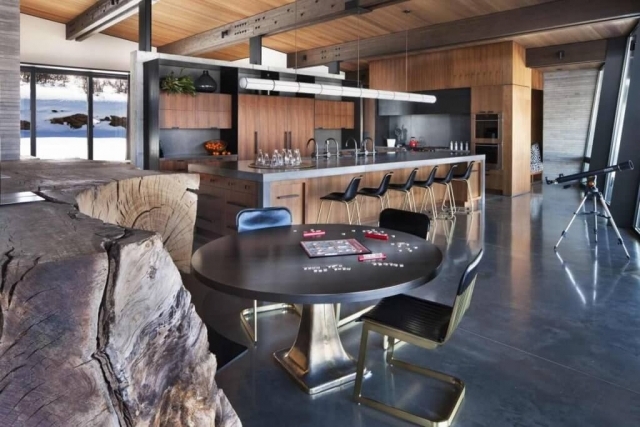 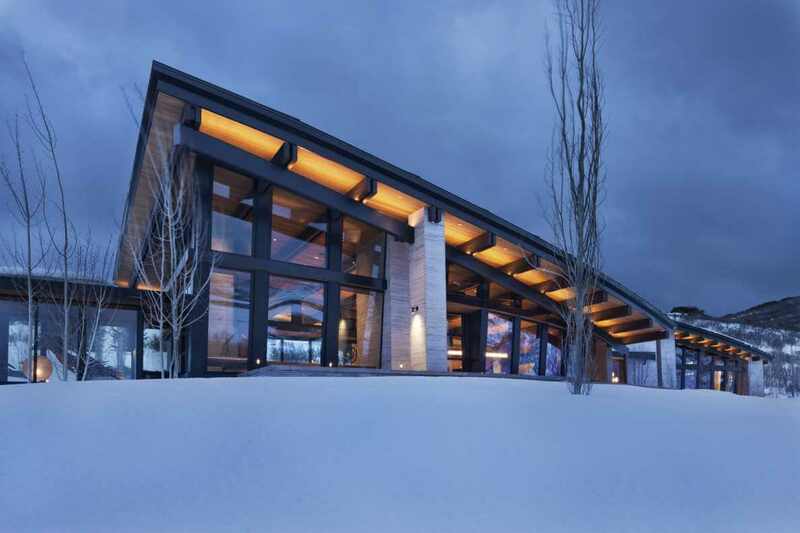 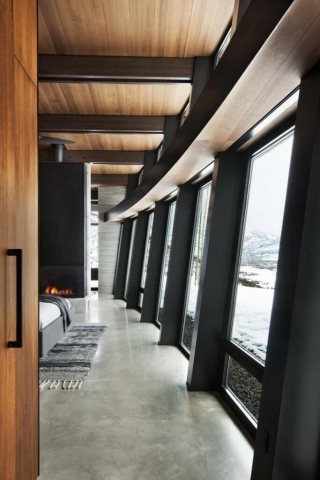 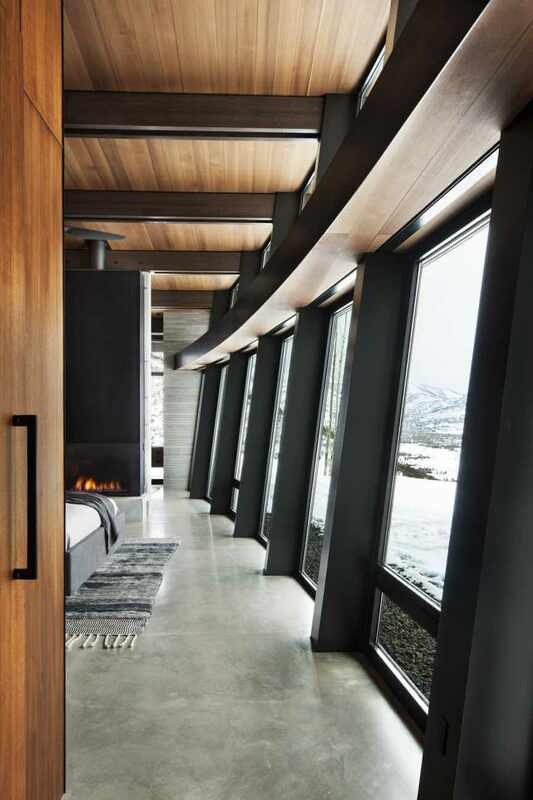 Mountain Contemporary Home in Park City, Utah. We painted and stained the interior and exterior of this home. 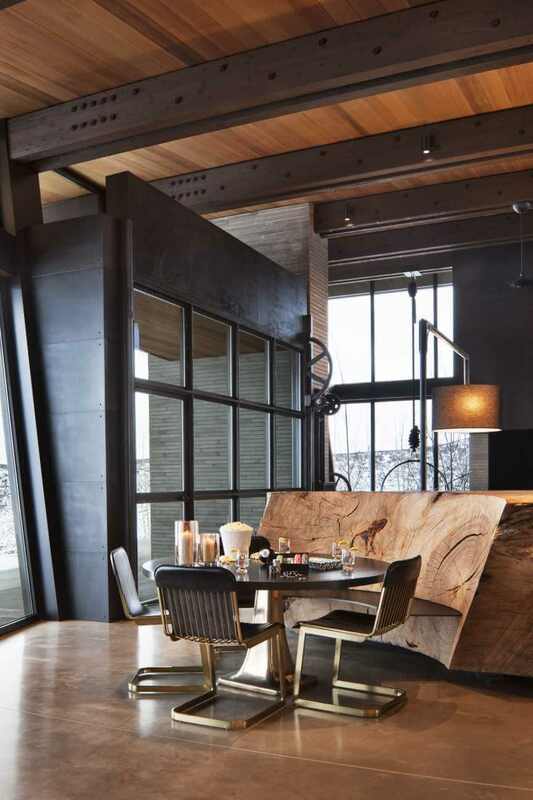 The builder, GoWest Development, completed the project in 2016. 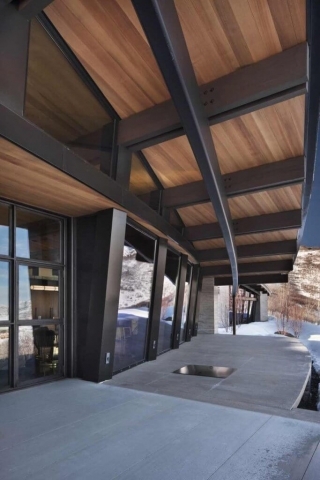 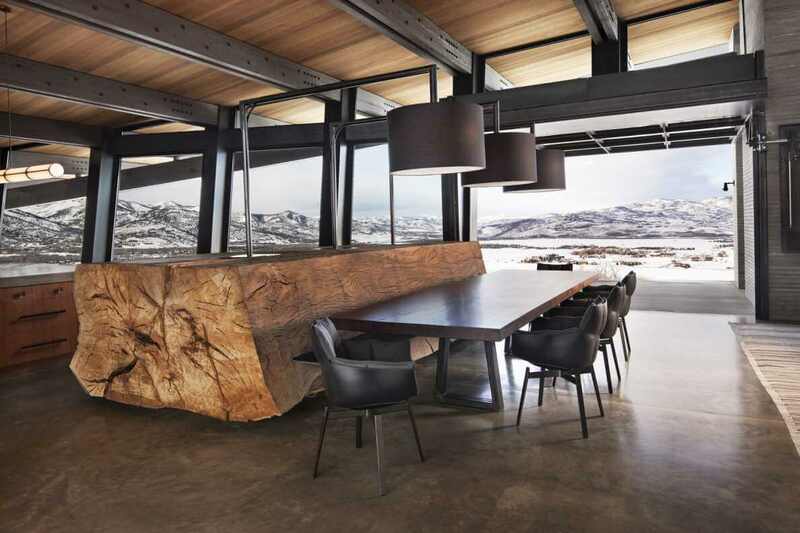 It has a great combination of wood, concrete, and steel on both the interior and exterior. 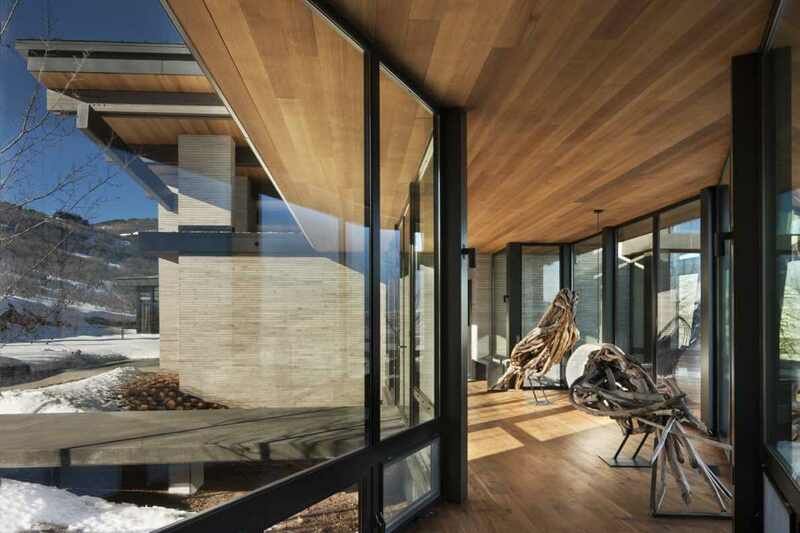 It has stunning views because so much of the exterior is glass.